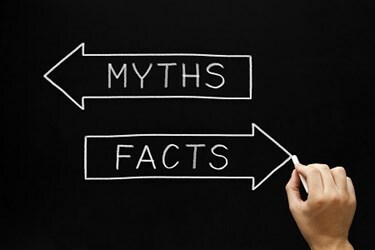 When it comes to moving workloads to the cloud or leaving them on premises, there are still a few lingering myths customers believe that must be debunked for everyone’s sake. Most cloud providers offer some level of data backup, but it's usually less protective than what a client needs. For instance, some organizations fall under strict email- and document-retention regulations, and failure to comply can lead to fines or other serious repercussions. By default, Office 365 data that is deleted, for example, becomes non-recoverable after 30 days. Longer retention times are only possible with more expensive editions of Office 365. And if a client cancels its subscription, its data is automatically deleted after 90 days. Other cloud services have even less generous data backup and retention policies.